2015 was a pretty good year for me. Of course there were both ups & downs but overall I made the most out of every situation and had a lot of fun! I got to do some pretty cool things & go to some pretty cool places. 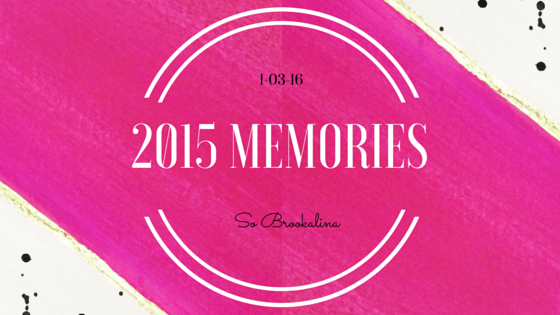 So here are pictures of my favorite memories from 2015! I was lucky enough to be able to go twice, once at Madison Square Garden in NYC & once in my hometown. For the second show I won meet&greet passes and I finally met my favorite singer and inspiration, Ariana Grande! The meet&greet experience wasn't that great, pretty disorganized, way too fast, and we were stuck in large group photos....but I just cropped everyone else out. Before we went into the meet&greet we attended the Break Free Dance Party and I was chosen to go on stage with all the dancers, it was a blast! I had to name all of them in 60 seconds, which I did, and I won 2 hoodies. I also got to talk to her makeup artists & stylist for a bit outside. By the end of the night, my mascara was all over my face & I had about 1,000 pieces of confetti stuffed in my purse. The concert itself is such a fun experience. Both times I was dancing and singing to every song and just the happiest I've ever been. So thank you Ari! After many years of not going to VB, we finally went as a big family crew! 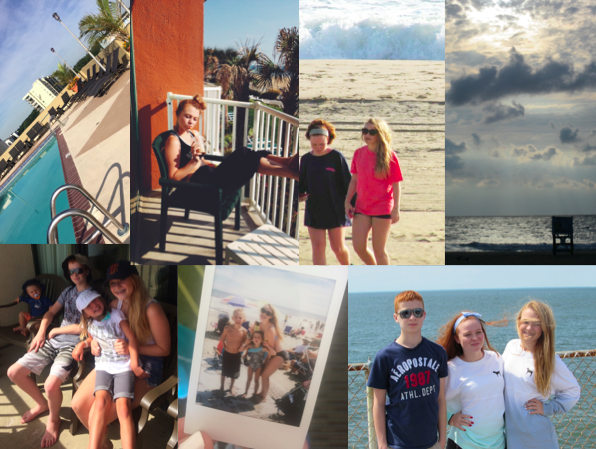 I was with my mom, siblings, aunts, uncles, cousins & their kids, and it was the best vacation ever. I loved living the beach life as a 19 year old girl. I was old enough now to walk around by myself, take the little kids places they wanted to go, etc. I can't wait to go back this summer! I never thought I would love going to Oneonta so much. I have made so many memories there and especially in the past year. In the spring I had the best quad! I went on a few hikes to Table Rock, which has the perfect view of the town. I also had a not so fun experience that I now laugh about with my friends...a music speaker fell on me giving me a confusion, a lovely black eye, and a big scar on my neck (my luck.) This year I love my suite. We go on daily trips to Starbucks together, have photo shoots together, take all the selfies we can, and just have a blast everyday! I was also a Style Guru for CollegeFashionista & our Guru Gang polaroids got featured on their site! Lastly, Halloween was the most fun Halloween I've ever had! We were the Spice Girls one night and we decided we wanted to be them forever. I was also Ariana in her Focus video which had just come out. I powdered my hair with baby powder which ended up making a huge mess, but was a lot of fun! I took a lot of little trips this year and even though they weren't too far away, I loved traveling as much as I could. 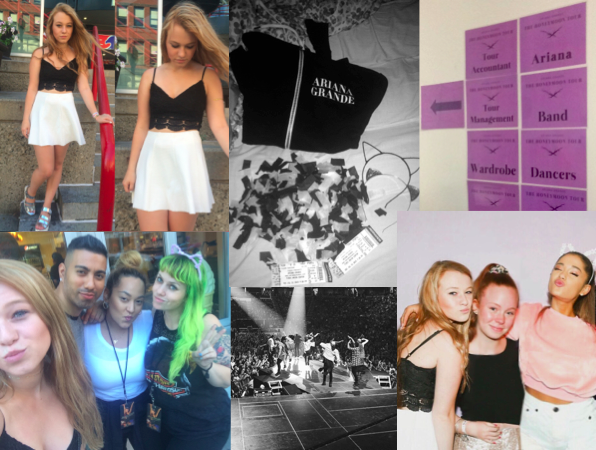 During the spring I took a trip to NYC for my first Ariana Grande concert. My friend who lives there took me everywhere I wanted to go and showed me the best spots! 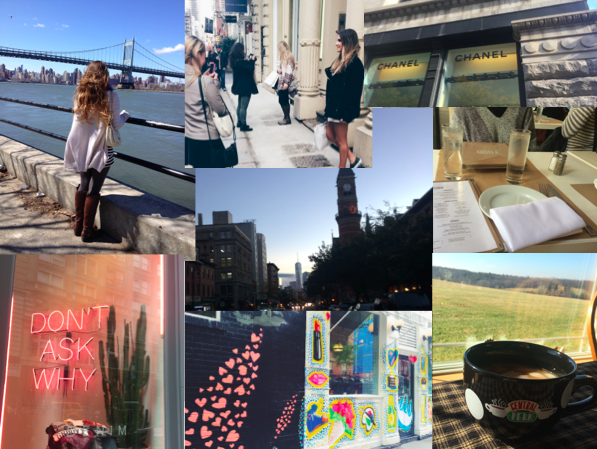 This semester my suite & I also went to NYC for a day and spent it shopping around Soho. And when we were tired of Oneonta and wanted a relaxing weekend, we went up to the top of a mountain where my roommate's adorable & cozy house was! I can't wait to see what little trips I go on this year. #5. 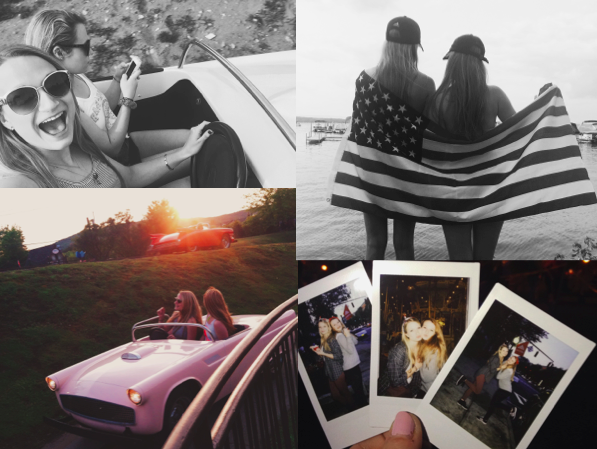 Summer Adventures With My Best Friends! In July one of my best friends & roommates, Emily, came to visit me for a week! We got to go to Six Flags together, walk around downtown for the 4th of July, and spent hours at the beach. I loved seeing her after months of being apart after the school year ended. Plus we got to do things a lot more fun than what we could do at school! 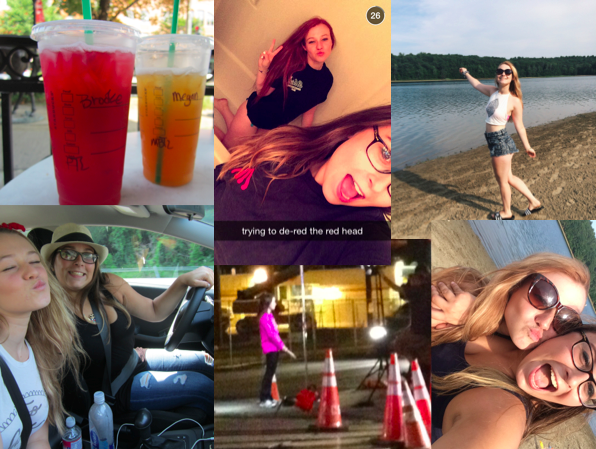 Then there's my weekly, sometimes daily, adventures with Megan! She'd pick me up and we would sit in my driveway for 20 minutes deciding on what to do, end up not coming up with any plan, and winging it. We walked aimlessly downtown, went to random beaches, and drove around blasting 90's boy band music everywhere we went. Jam sessions in the car with anyone else just won't ever be the same. There were also some funny experiences we had together. Like the time we drove to the hospital in hopes of catching a glimpse at the escaped prisoner and ended up meeting our fave news anchor. Or the time she sat with me for 3 hours while the hair dresser dyed my hair red. I don't know what I would have done without her in this situation. She kept me from crying, scrubbed my hair until the red started to fade, and then went back with me the next morning at 8 AM to get it fixed. #BestFriendGoals right? 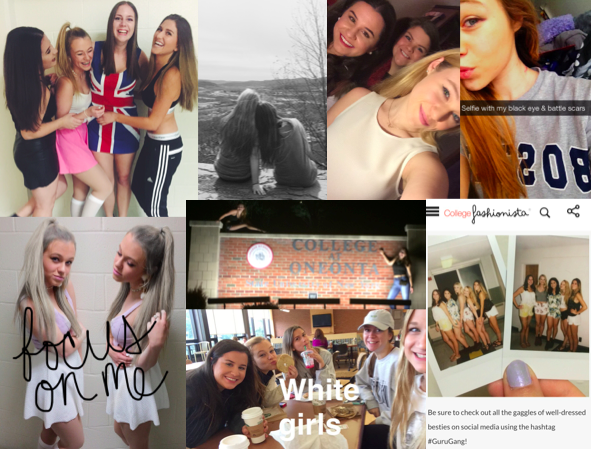 2015 was filled with so much happiness & excitement for me. Thank you to everyone who made it so amazing. I hope 2016 is even better and I hope you all have a wonderful year as well!